Airy, light tunic with 3/4-sleeves. The comfortable fit, the very nice falling cut, and the material mix of viscose and lyocell ensure a comfortable fit! 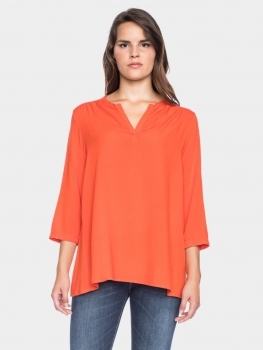 Airy, light tunic with 3/4-sleeves. 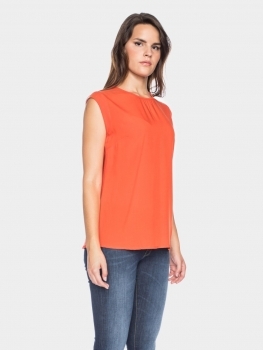 The comfortable fit, the very nice falling cut, and the material mix of viscose and lyocell ensure a comfortable fit!